Their parents had never met and had no idea about each other’s chosen names. Apparently, he’s right next door to baby Juliet at Coastal Carolina Hospital in Hardeeville, South Carolina. These bundles of joy are named Romeo and Juliet. 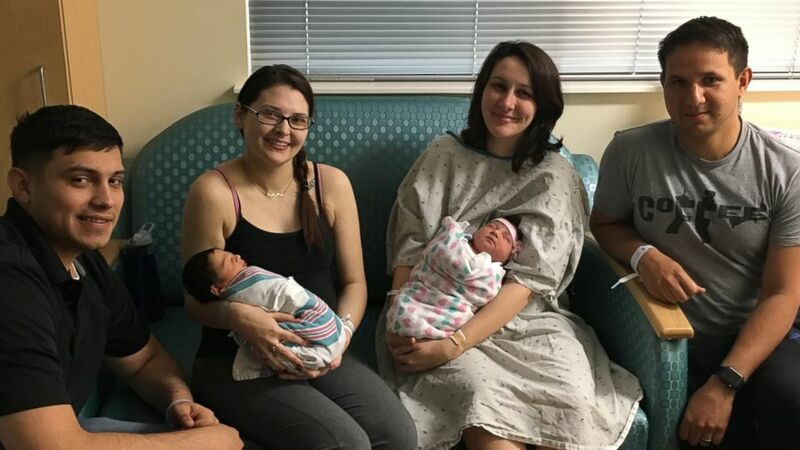 They were born 18 hours apart, delivered by the same doctor, in the same hospital. 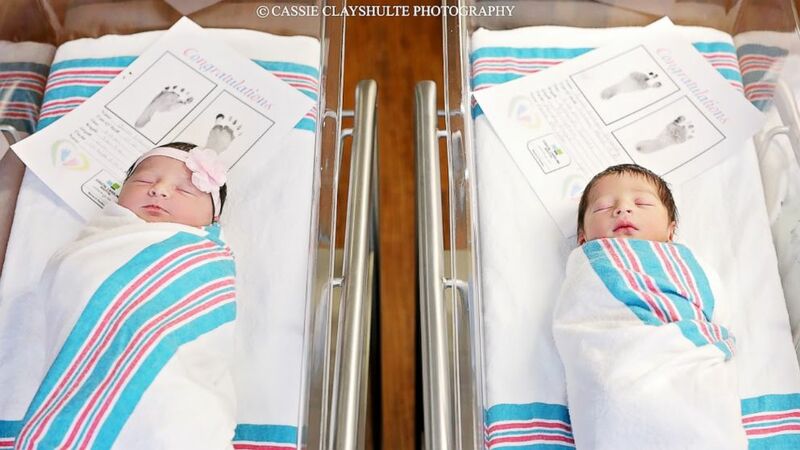 (Cassie Clayshulte Photography) Baby Romeo and baby Juliet were delivered by the same doctor, 18 hours apart, at Coastal Carolina Hospital in Hardeeville, S.C.
Romeo’s parents, Morgan and Edwin Hernandez, also had their name chosen months ago. 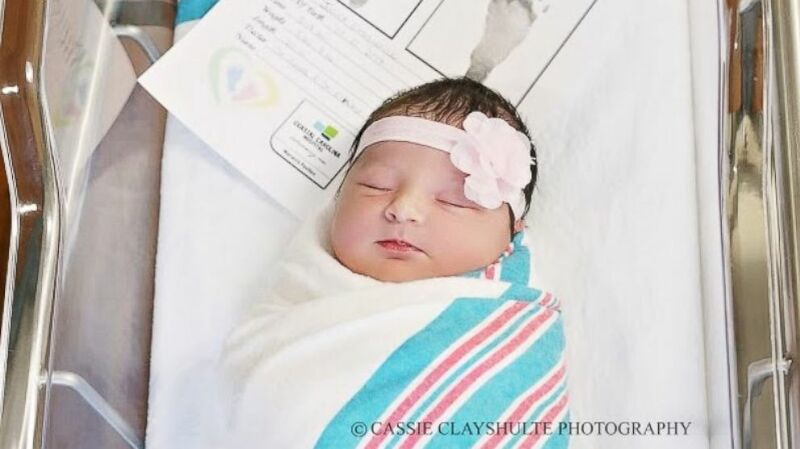 (Coastal Carolina Hospital ) Baby Romeo and baby Juliet were delivered by the same doctor, 18 hours apart, at Coastal Carolina Hospital in Hardeeville, S.C. Neither family can believe the coincidence and both said “it’s too funny” how this happened. “Our kid’s already famous and she’s only a day old,” Shifflett’s husband, Allan Umana, said with a laugh. 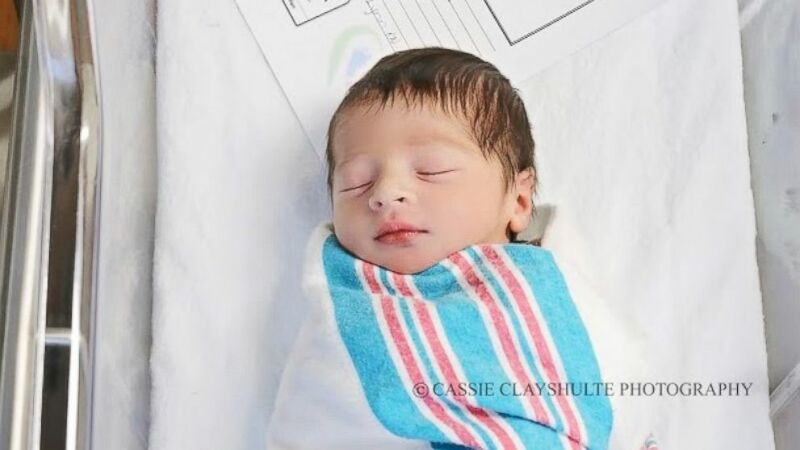 Social media can’t get enough of these star-crossed little babies who are going viral after the hospital’s newborn photographer, Cassie Clayshulte, posted their precious photos to her Facebook page. Romeo and Juliet’s parents already mentioned they’d like to try to get the babies together for their first birthdays to have a Shakespeare-themed photo shoot. And Clayshulte’s says she's also got big plans for their future. “We already discussed that if they get married I get to shoot the wedding and their engagement photos,” she joked.